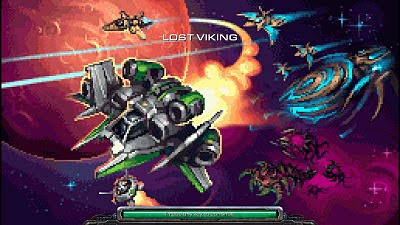 I'm having a lot of fun with the StarCraft 2 main campaign as I make my way through it and as you already know I love the multiplayer enough to actually write a guide for it. I'm saving up my impressions until I completely finish the main campaign but I wanted to mention one of the fun little touches that Blizzard added to the campaign, a game within a game. 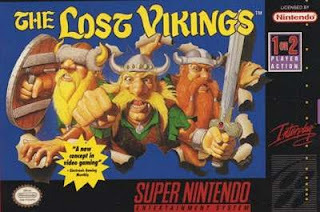 It's called Lost Viking, which is a play on words since Blizzard once made a game called The Lost Vikings. 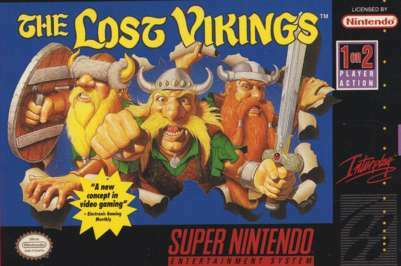 Lost Viking is an arcade cabinet included in the bar area of the hub world in the single player campaign. The player takes control of a single Viking aircraft in a shoot 'em up style arcade game (which is nothing like The Lost Vikings of yesteryear). I like that Blizzard included this game within a game because it gives me a nice break from the main campaign whenever I want it while also displaying the power of their StarCraft 2 map editor, which is amazing. It's a fun little inclusion that I didn't expect to find in StarCraft 2 but I'm glad it's there. Expect more impressions as I finish up the single player campaign in the next day or two.